Hey, everyone! So happy I could be here with ya’ll today. 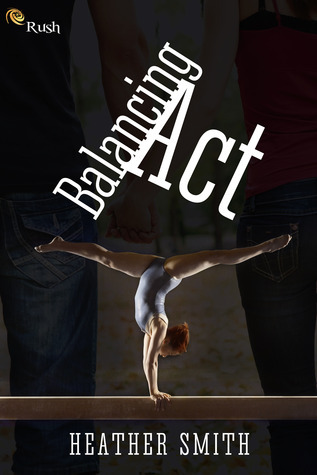 As you’ve probably discovered, my YA contemporary romance, Balancing Act, has just been released! And I really hope, if you decide to get it (pst! You should!) that you like it. I’m going to talk a bit about killing my darlings today. For those of you who don’t know, killing your darlings is a phrase commonly used by writers, editors, and publishers. In a nutshell it means you need to delete all the self-indulgent, precious parts of your book. Every writer has these scenes. And it is really hard to get rid of them, or even to notice which ones they are. Often you need an outside perspective to locate them. I am just like every other writer. I was perversely proud of my first novel. I thought it would be published almost as soon as I finished writing it, and there would be nothing wrong with it. These days I wearily shake my head at the writerly arrogance of my sixteen-year-old self. 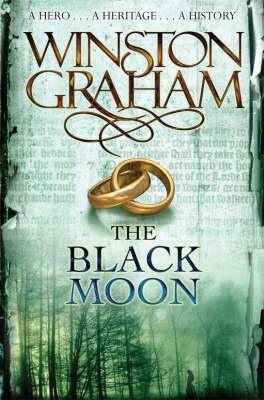 My first novel had one scene in particular which I adored. It was metaphorical, it was poignant, captivating…and did absolutely nothing to further the plot. It took my about seven passes of revisions until I had finally learned enough about editing from the fine people of the internet, my critique partner, and school to realize how useless that scene was. After that I became ruthless in my scene slashing. My sentences evolved into something Hemingway would have adored. In other words, I swung too far the other way. Since those days I’ve matured even more as a writer. I have four manuscripts and a few unfinished WIPs under my belt, as well as an editorial internship and a job as an editor for a publishing house. Learning to kill my darlings was an important lesson and contributed greatly to my writing Balancing Act. Before I wrote a scene I would contemplate if it was truly necessary. If it was, I wrote it. If not, I figured out where the story had to go from there. I wasn’t perfect of course. There were still darlings to kill. But much less than in my first manuscript. I see I’ve rambled on, so I’ll leave you with this. Killing your darlings is not only necessary, but also helps you grow as a writer so you learn what is essential to making a story work. And, Balancing Act is awesome. That too. Heather's first book "Balancing Act" will be published in 2014 by Entranced Publishing. You can find out more about Heather and what the future holds at the links below.